On of the richest archeological hunting grounds, the landlocked county of Wiltshire features discoveries from the Mesolithic, Neolithic and the Bronze Age. In Avebury and Stonehenge lie two of the most famous sites in the whole of the United Kingdom, maybe even the world. Discover mysterious tales of Druids, witches and Paganism with one of our murder mysteries or celebrate the Summer Solstice with a treasure hunt around beautiful Salisbury and admire Salisbury Cathedral. The Roman town of Bradford-upon-Avon has a wealth of historic edifices, canals and great shopping whilst Longleat Safari Park is a veritable tourist magnet famous for its lions and featured in the BBC programme, Animal Park. Call us on 0845 006 06 06 and see all the team events we can offer in Wiltshire. Whether you are looking for a two day away day or just a day out of the office, we have something for everyone to enjoy! 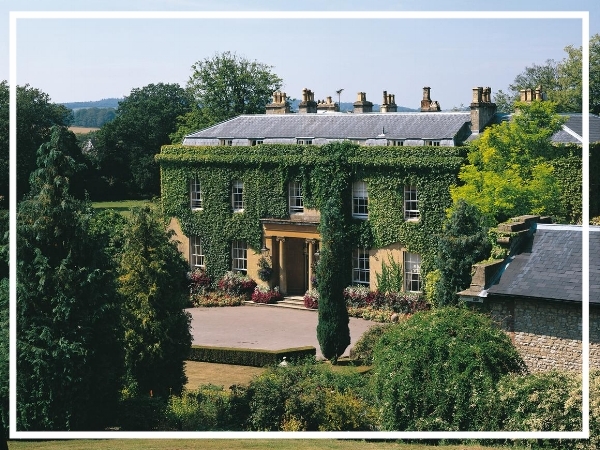 The Bishopstrow Hotel is a luxury country house hotel set in 27 acres of elegant grounds in the heart of the Wiltshire countryside. Retaining its unique period features and charm, the hotel has 32 bedrooms and four meeting rooms as well as an award winning restaurant and spa. The stylish Swindon Marriott Hotel is located on the outskirts of the historic old town surrounded by lush woodlands. It has 153 rooms and ample conference facilities for up to 280 guests as well as an a la carte restaurant, indoor pool and 24hr fitness center. A beautifully restored Cotswold manor house, Whatley Manor was built in the 18th Century and formed part of the original estate. All of the hotel's 23 rooms are individual in style and design and both restaurants are overseen by a Michelin two-starred chef.